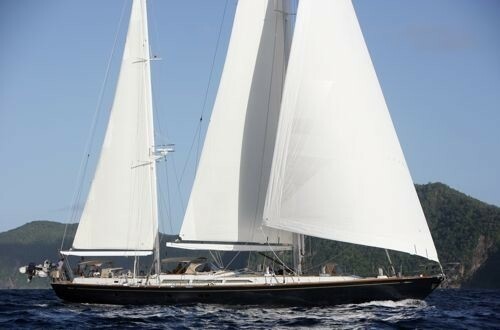 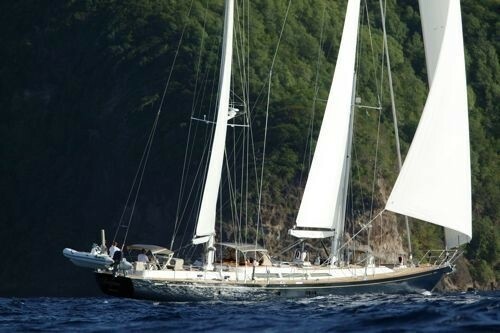 Sailing yacht LETIZIA was designed by Sparkman & Stephens and built in 1991 by Camper and Nicholson yachts. 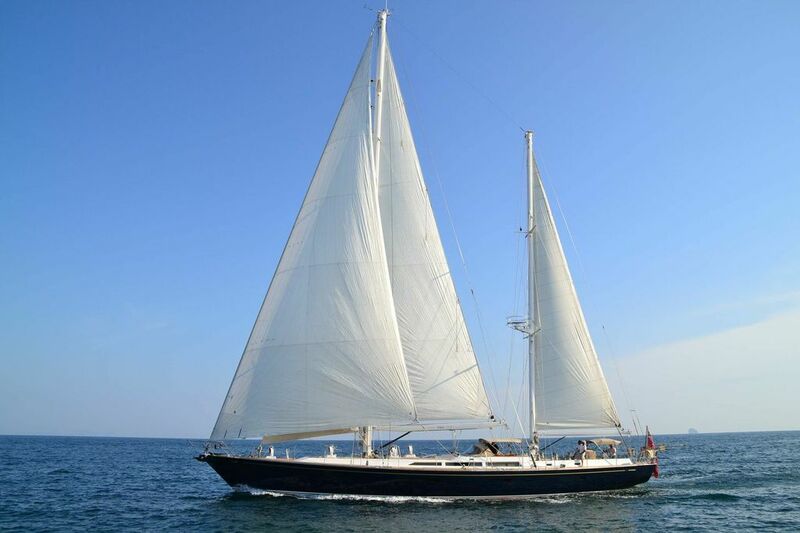 She underwent a refit in 2011, which included all new sails and rigging. 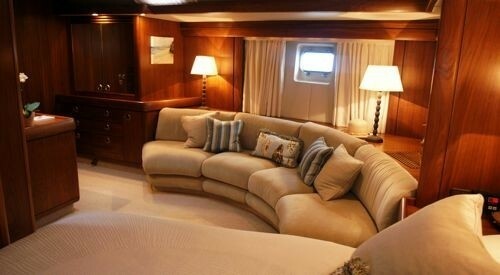 The yacht LETIZIA measures 27.4m (90ft) and can accommodate up to 7 charter guests in 3 cabins. 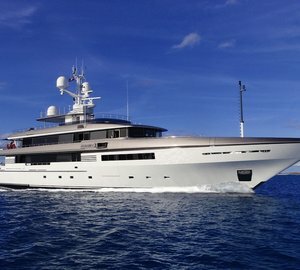 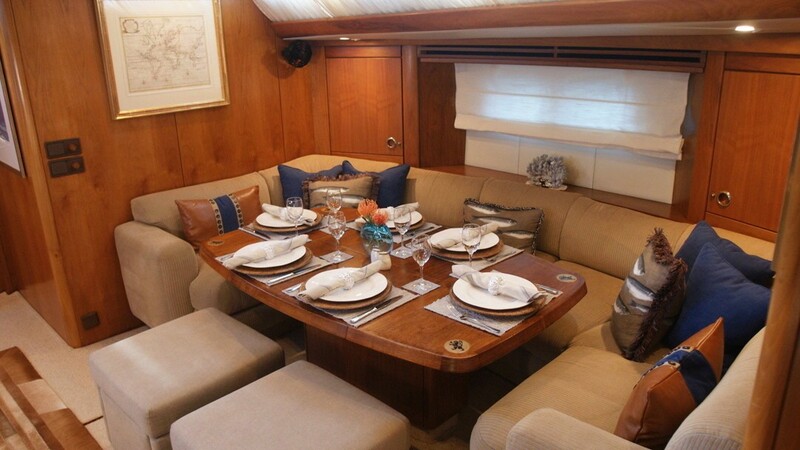 LETIZIA is available for charter the Andaman Sea and South East Asia, based in Phuket, Thailand. 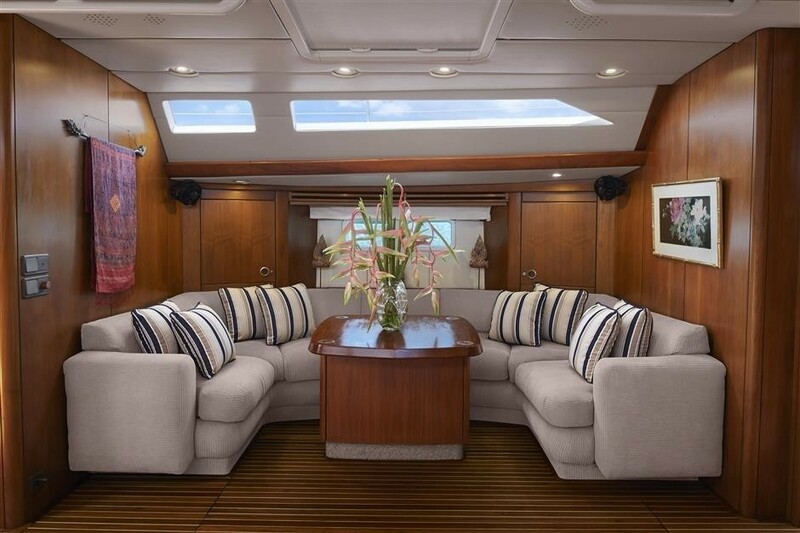 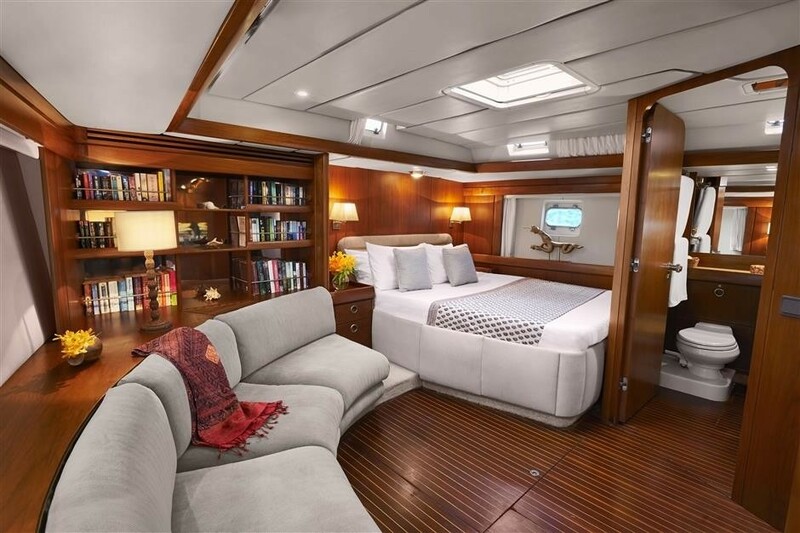 Charter yacht LETIZIA has an open spacious atmosphere, with interior styling by Andrew Winch featuring warm wood panels and a neutral décor throughout. 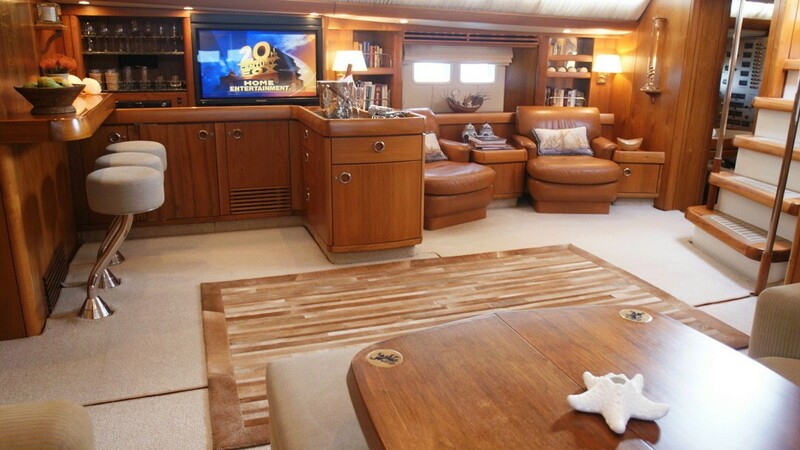 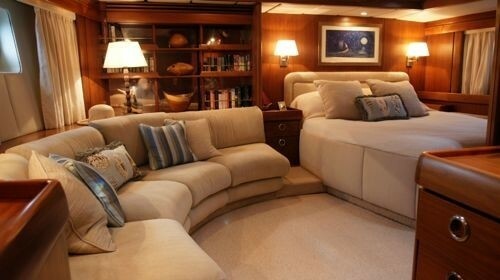 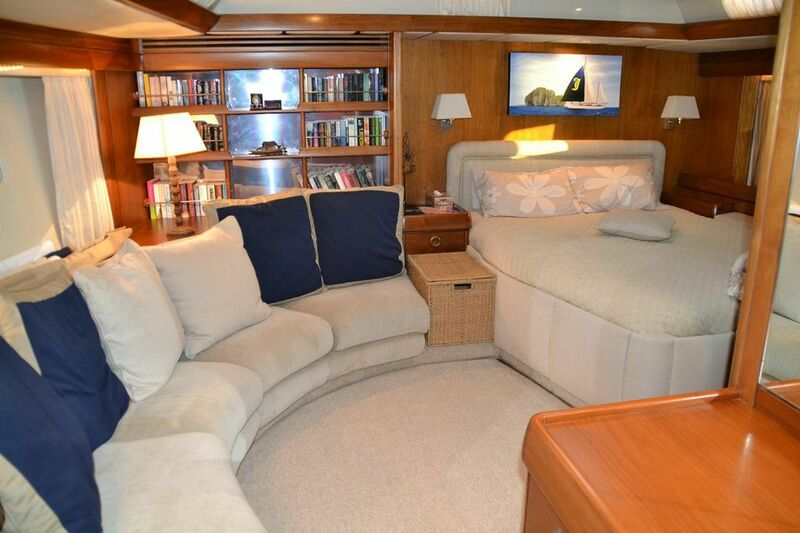 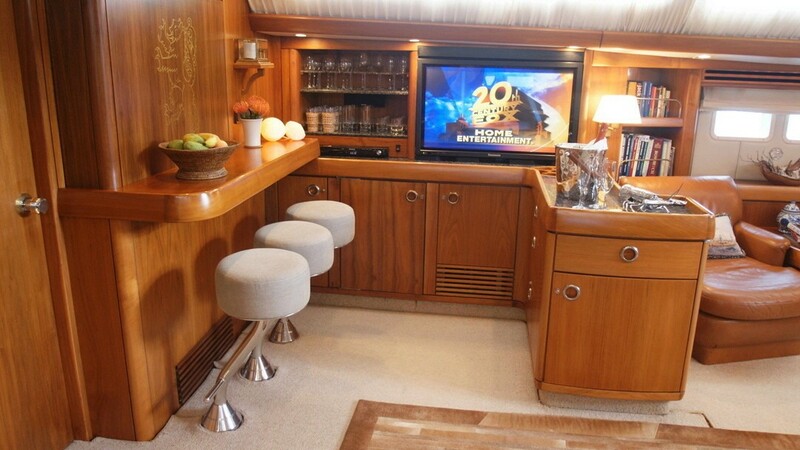 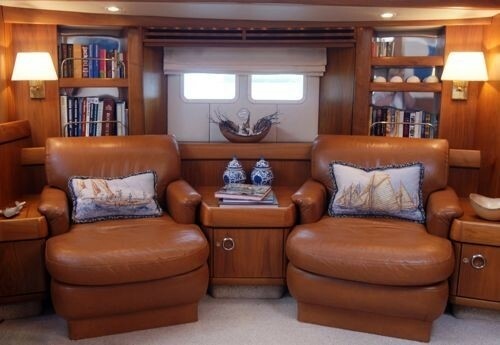 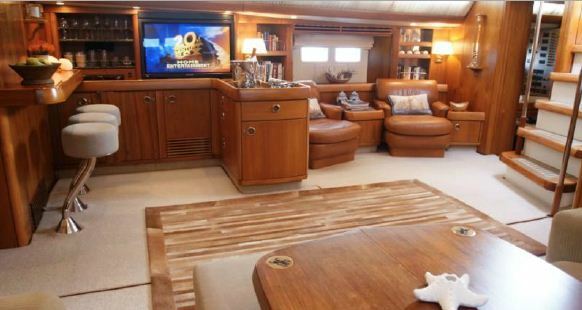 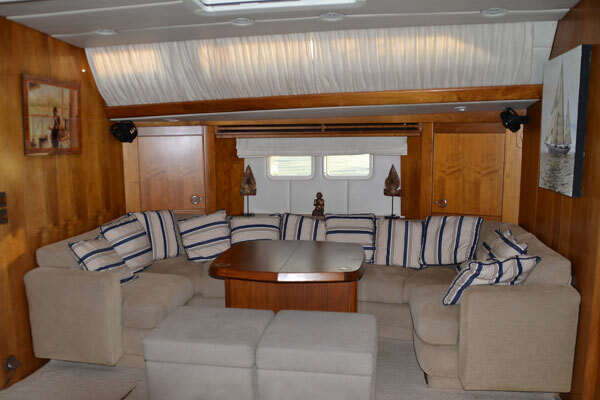 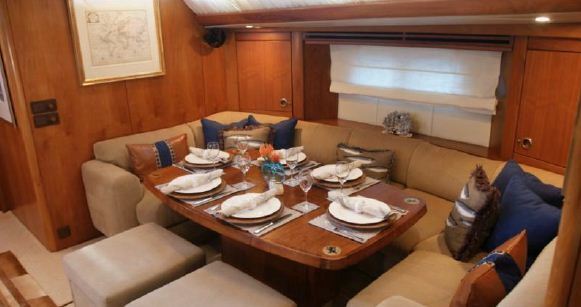 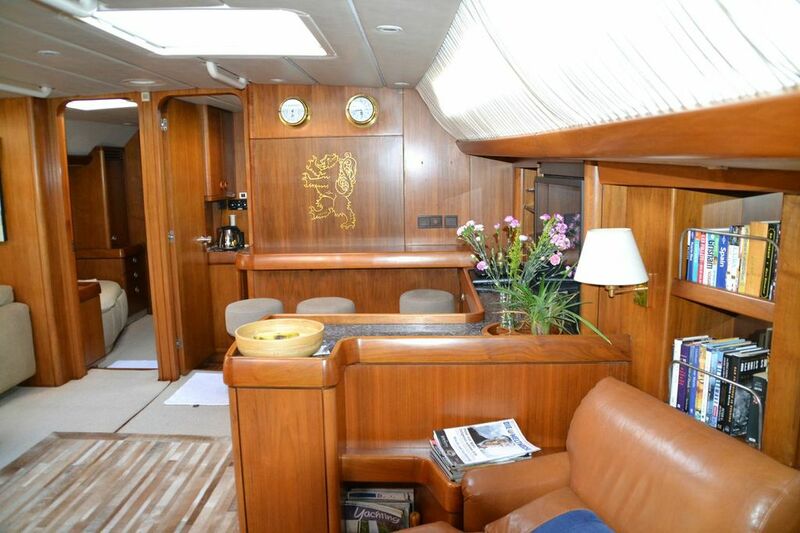 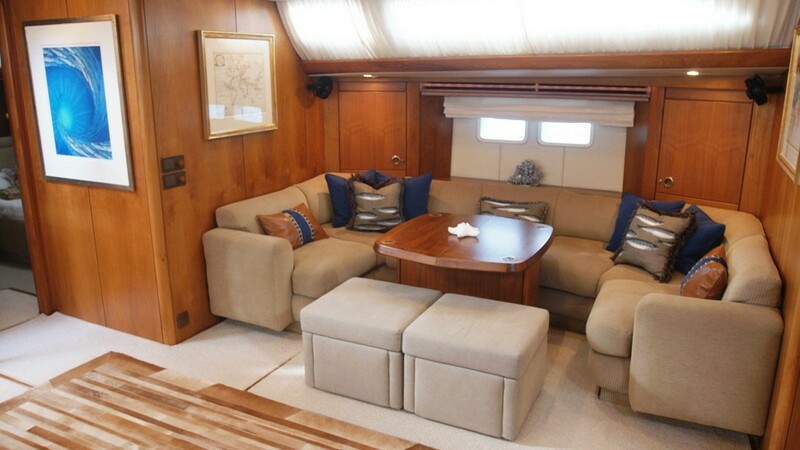 The salon features a formal dining area on the port side with a large U shaped sofa, ideal for lounging. 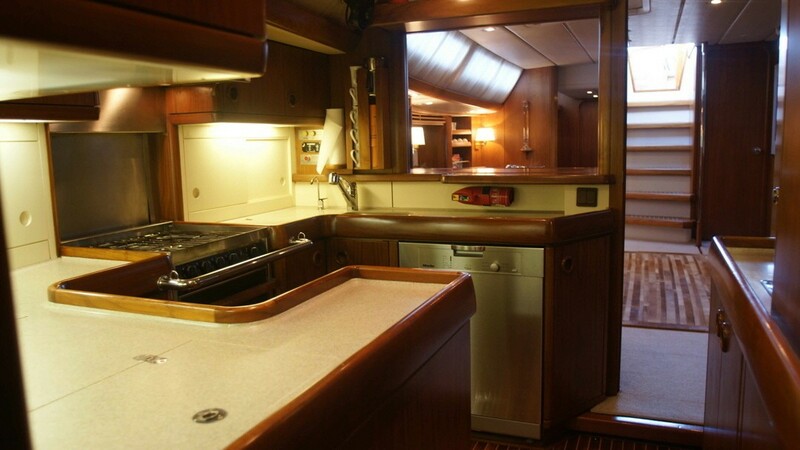 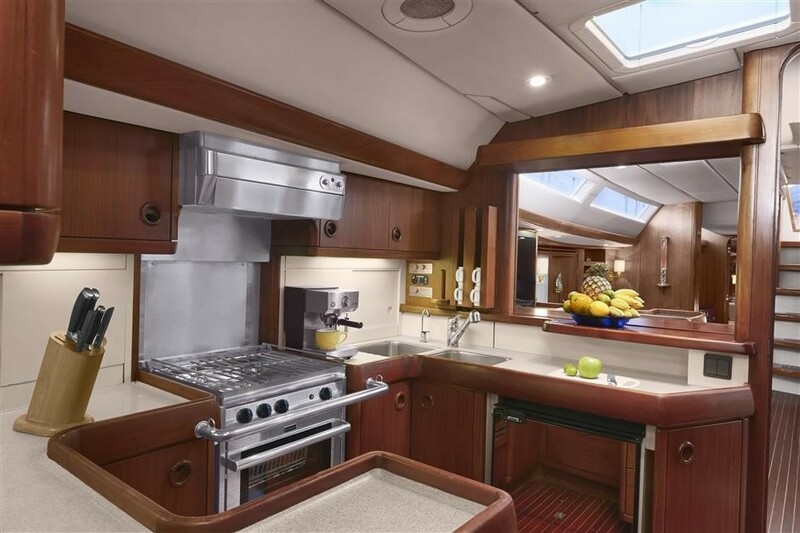 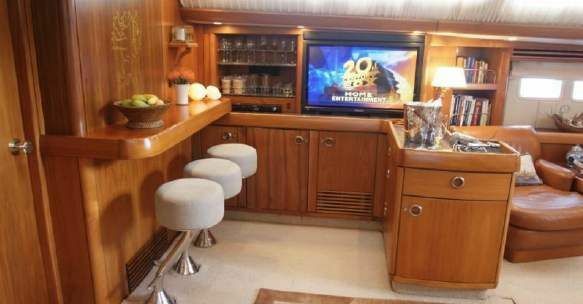 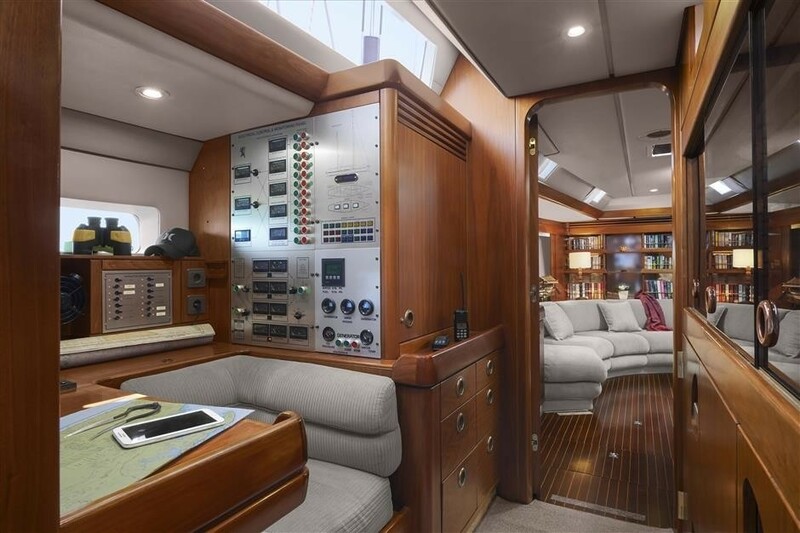 On the starboard side there is a breakfast bar facing the galley forward, an entertainment center and 2 plush leather occasional chairs, allowing everyone a place to retreat. 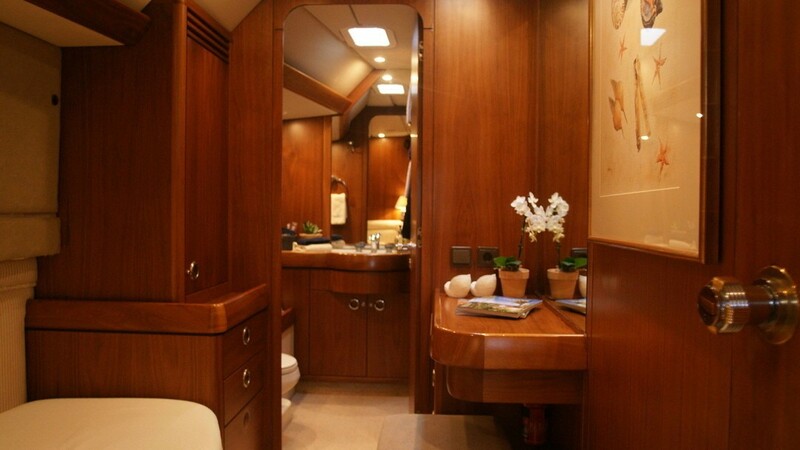 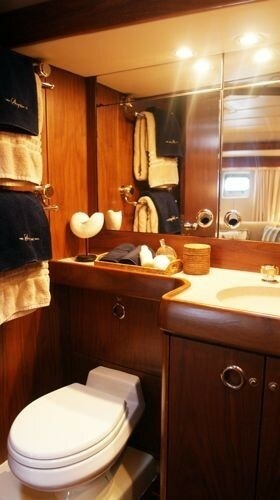 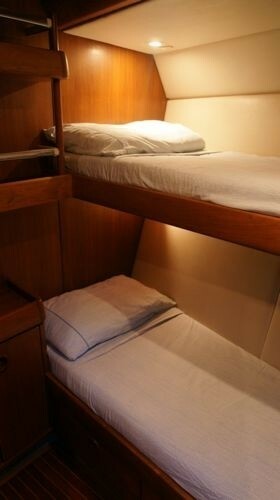 Aft of the salon is the master cabin and twin cabin, while the guest double is forward of the salon. 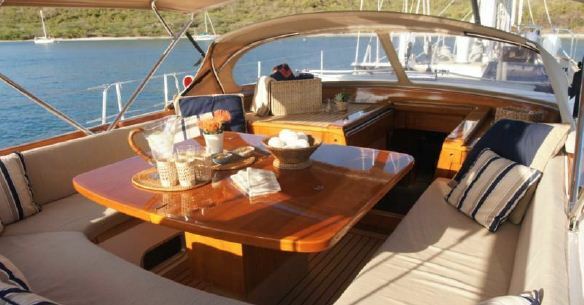 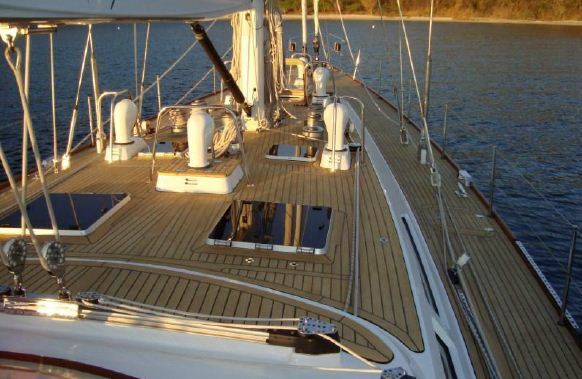 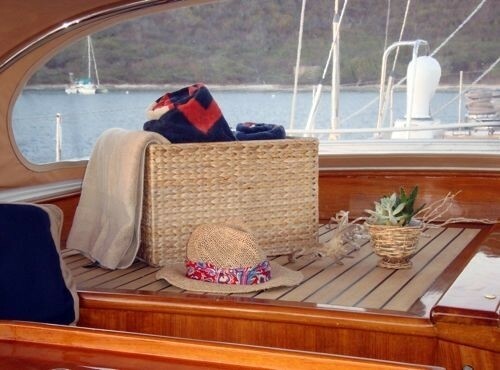 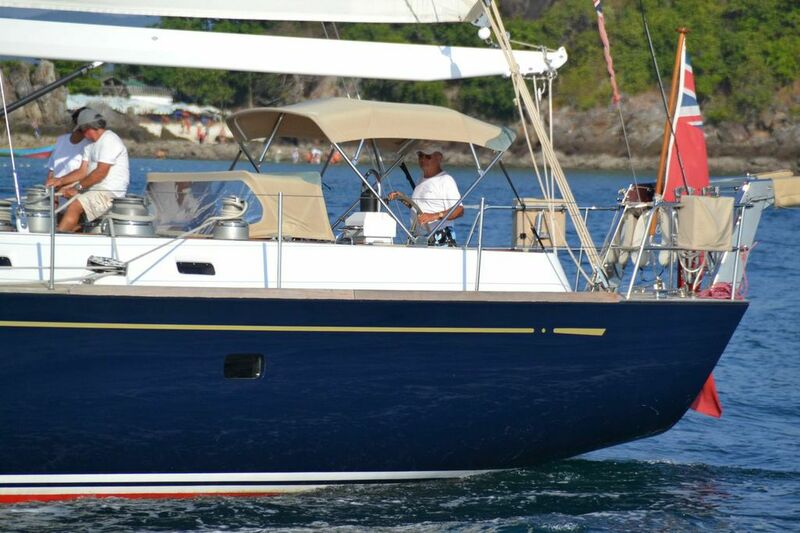 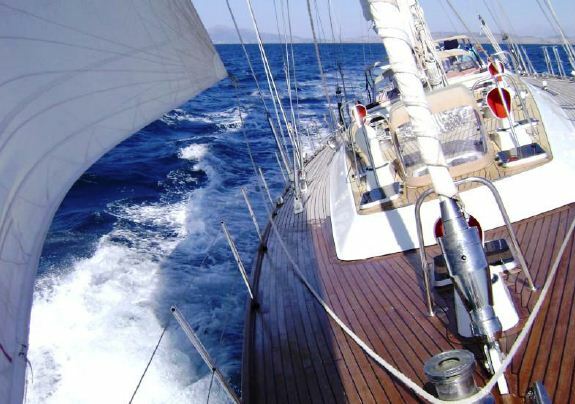 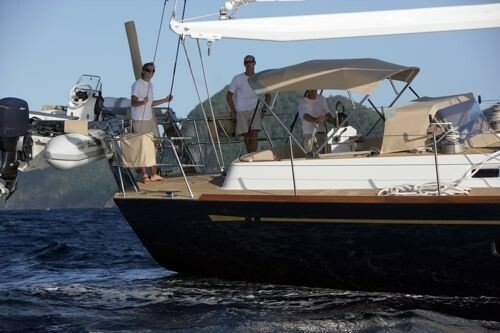 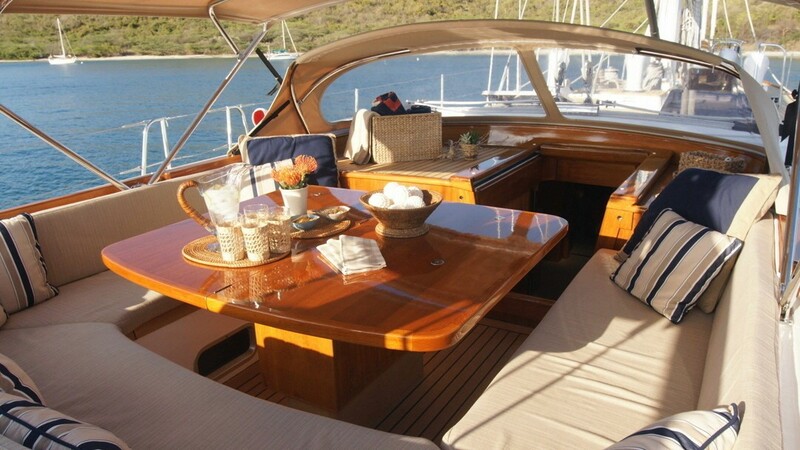 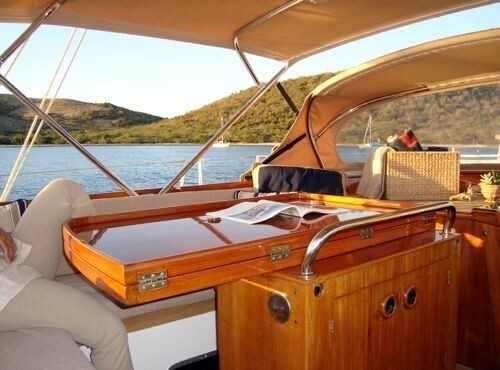 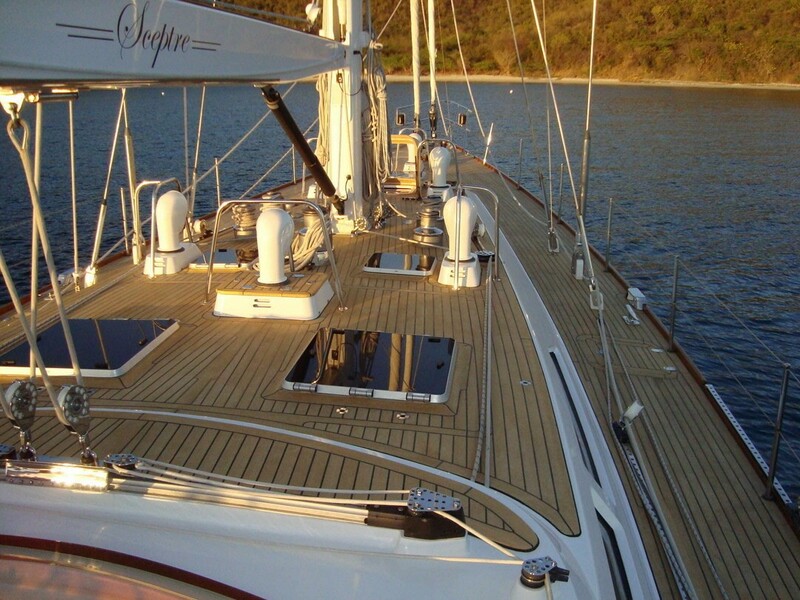 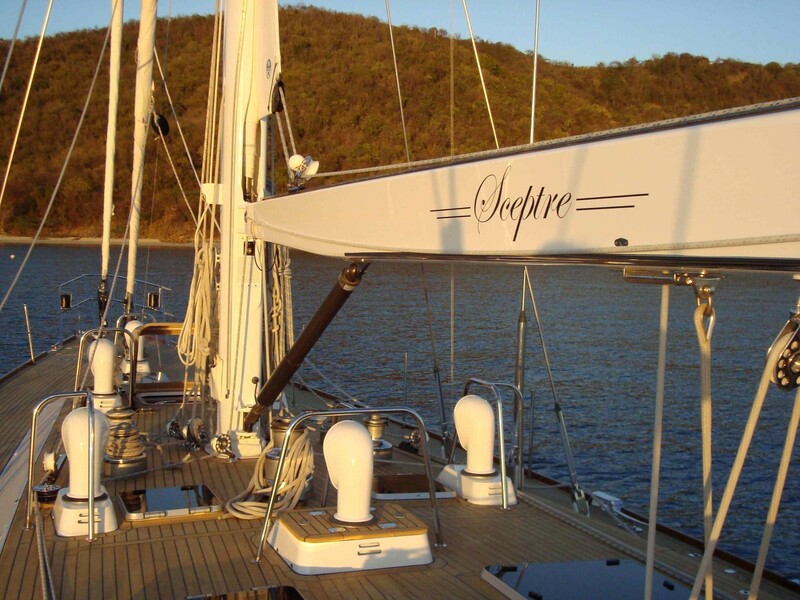 S/Y LETIZIA boasts ample teak decks to enjoy. 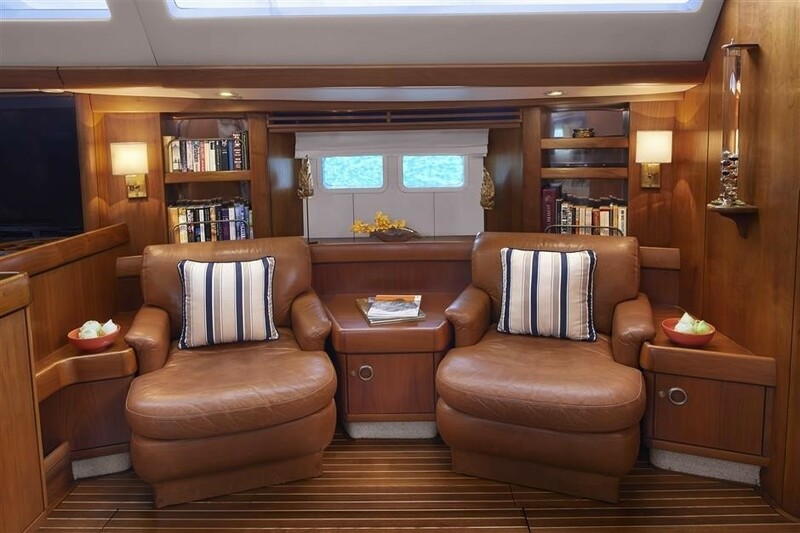 The main companion way leads from the salon into the guest cockpit with wrap around seating and a leafed alfresco dining table. 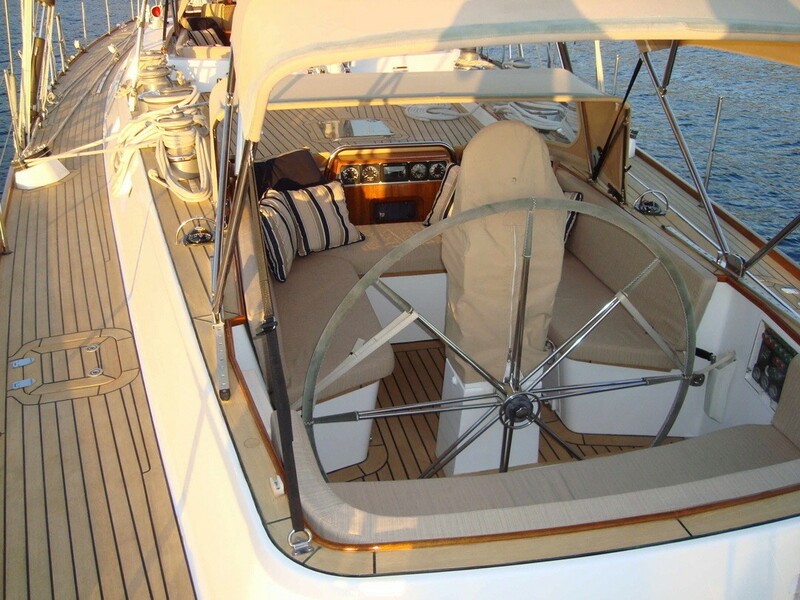 Further aft the helm cockpit offers further seating, both cockpits have optional shade if required. 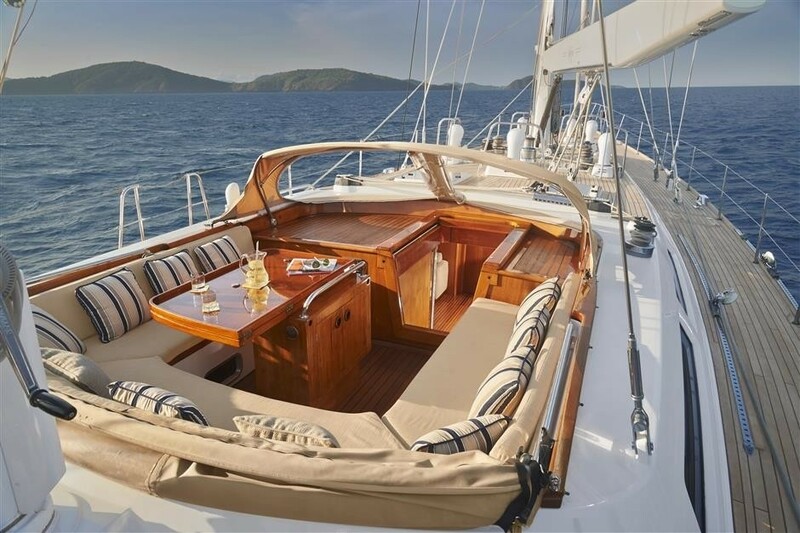 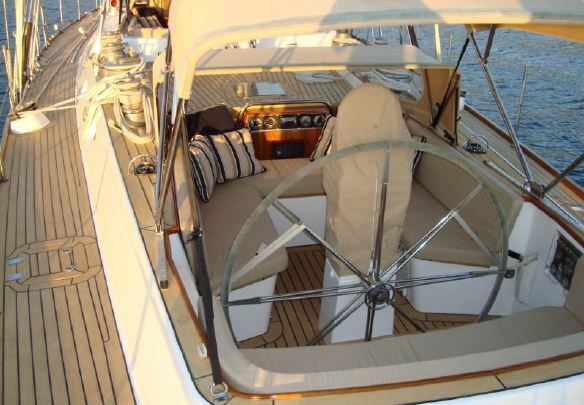 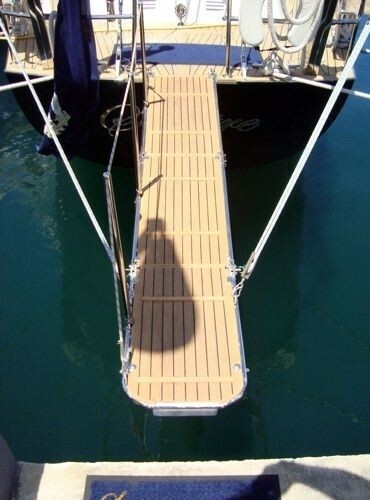 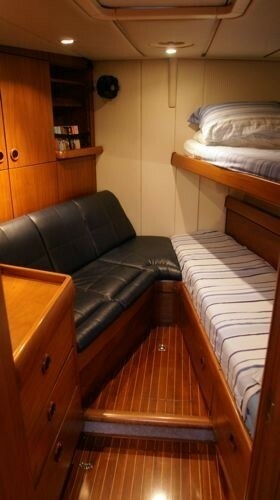 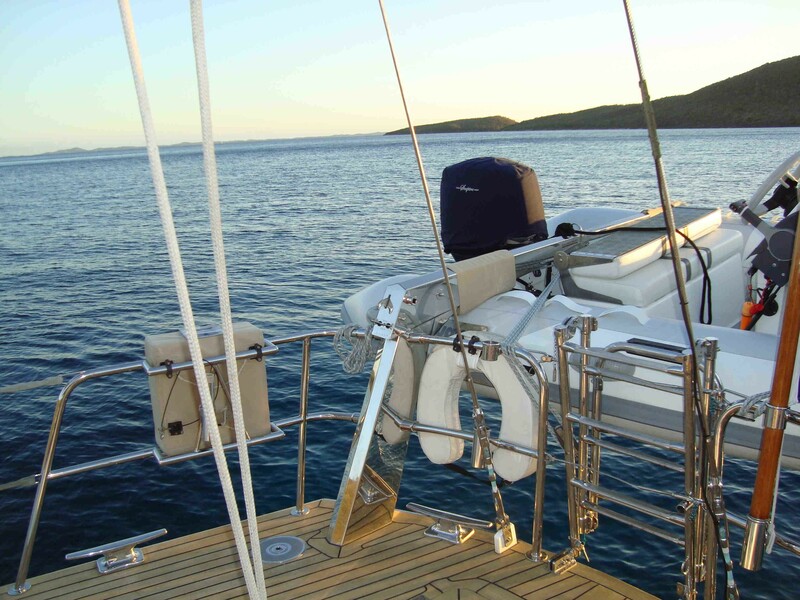 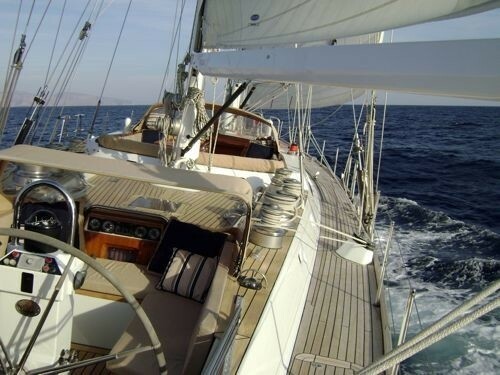 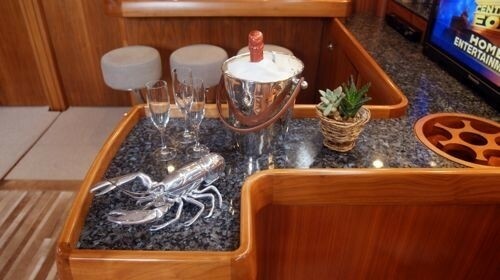 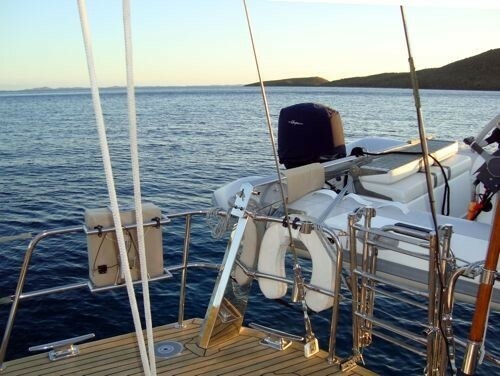 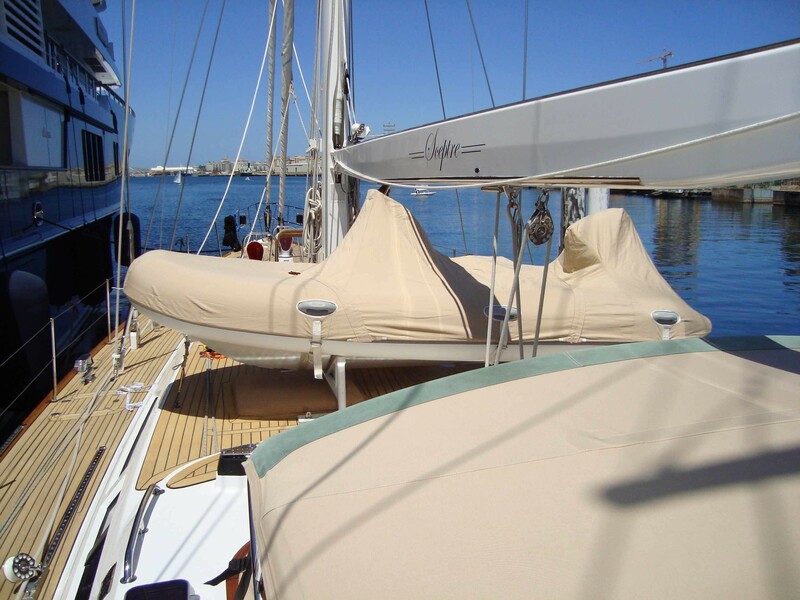 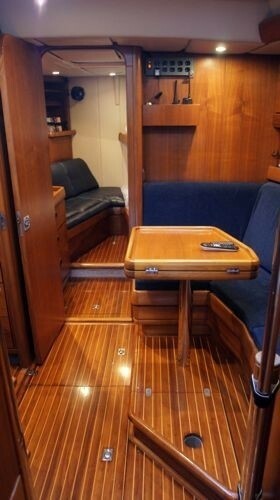 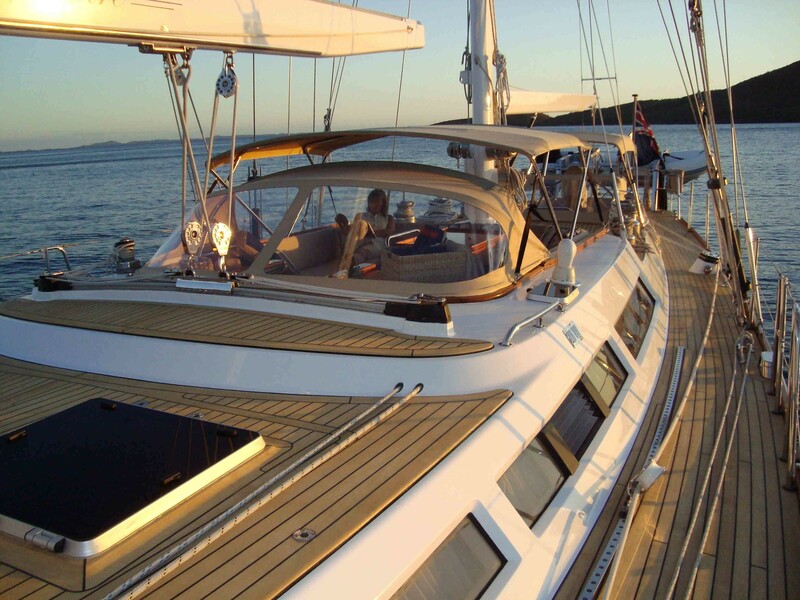 LETEZIA has wide decks, when not under sail the foredeck is perfect for sunning or simply relaxing. 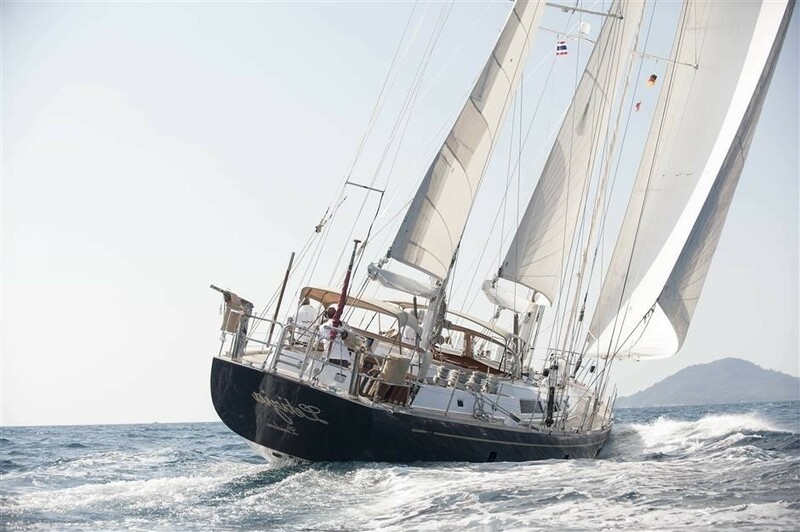 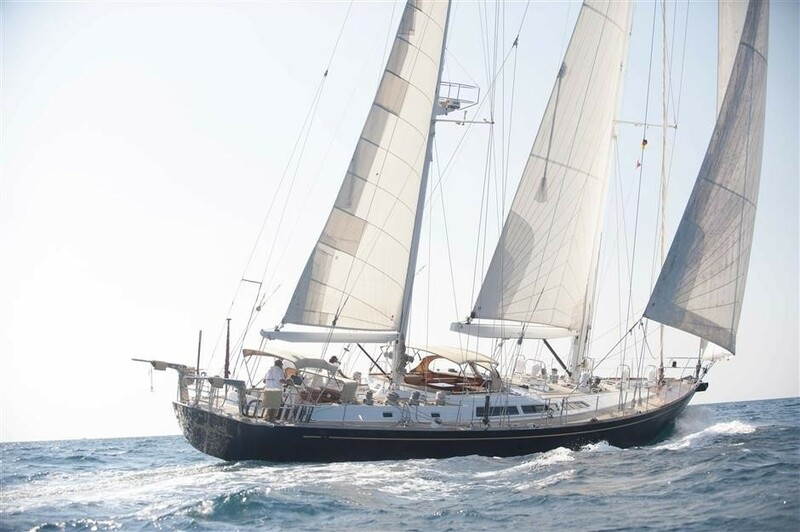 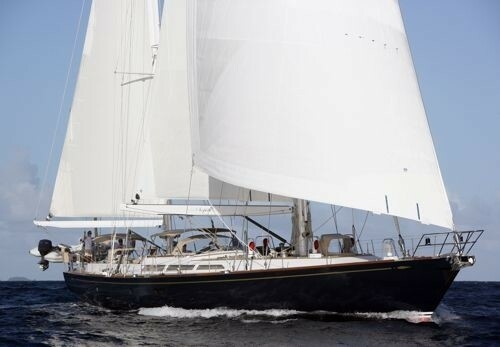 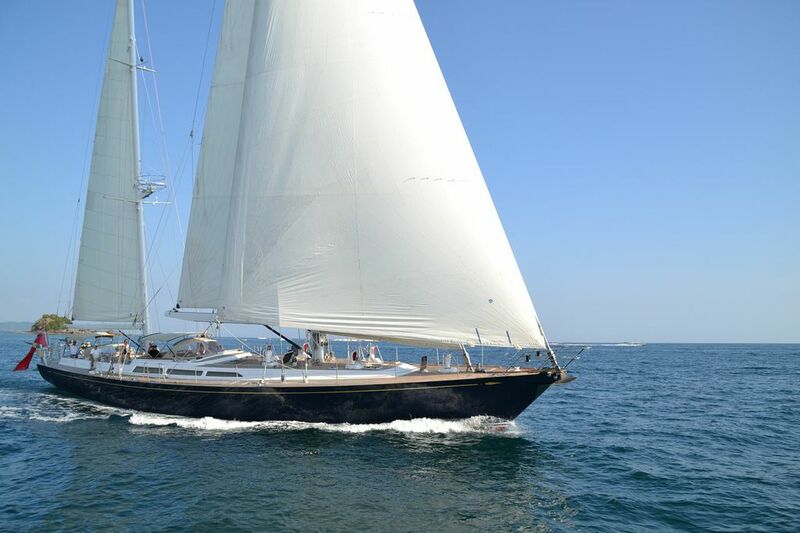 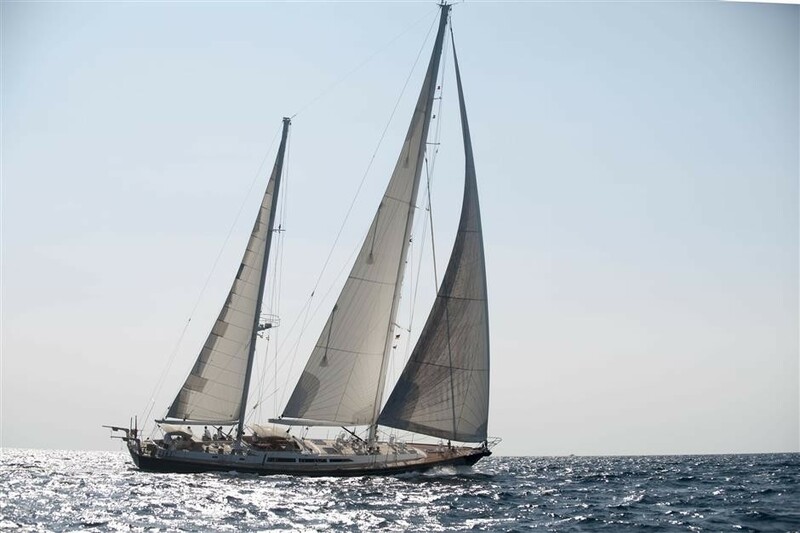 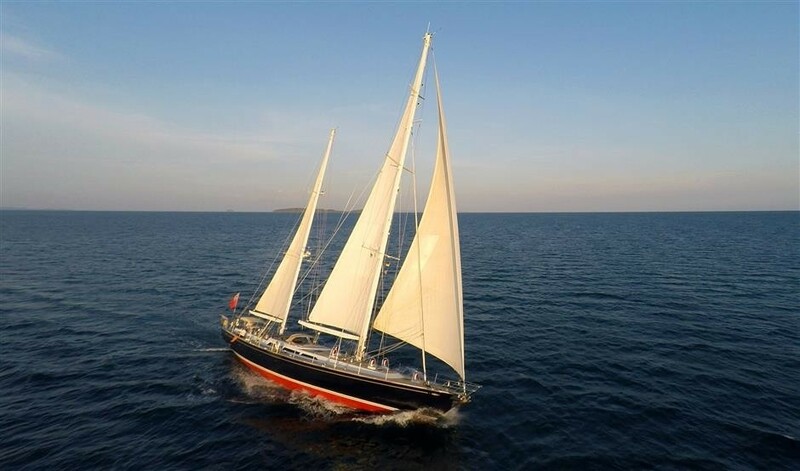 Luxury charter yacht LETIZIA features a dark blue hull and classical lines, she has a ketch rig, a beam of 6.4m (20ft) and a draft of 3m (9.10ft). 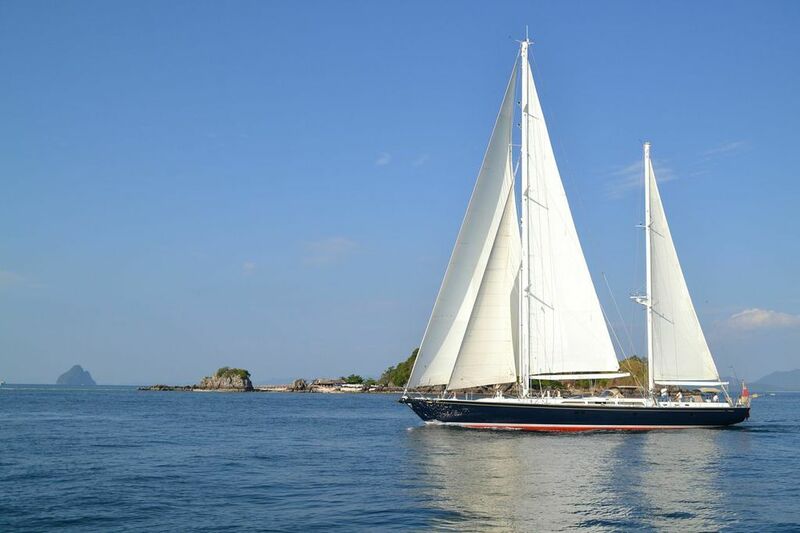 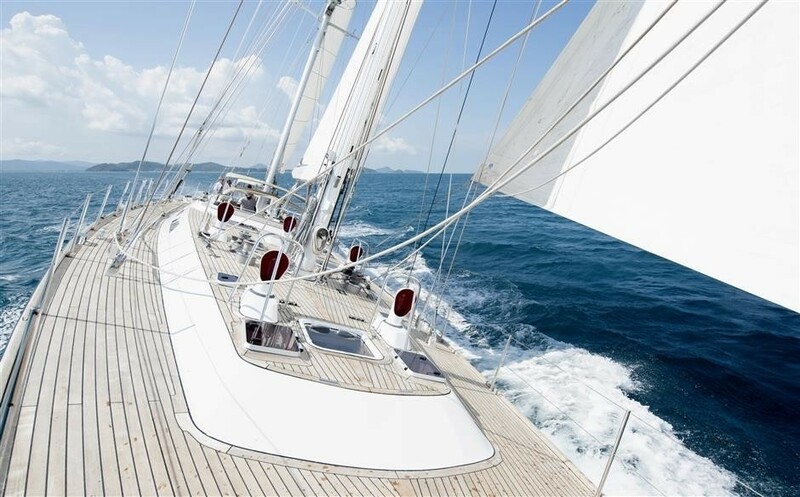 Her classic design and performance under sails offer a thrilling experience for sailing enthusiasts. 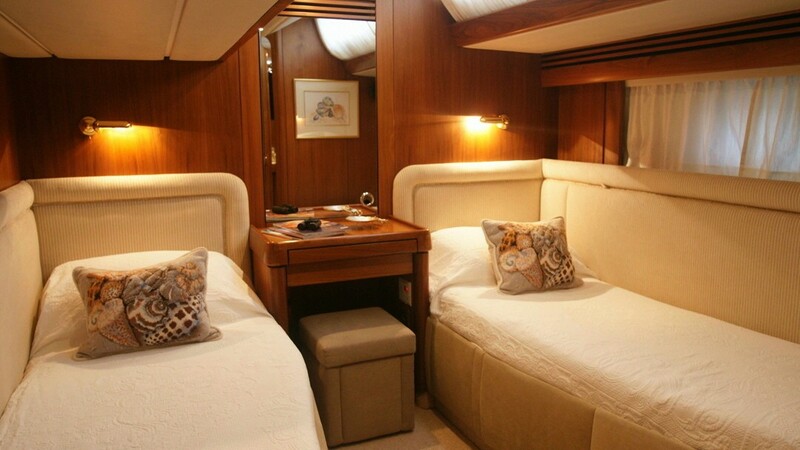 Sailing yacht LETIZIA can accommodate up to 7 charter guests in 3 en-suite cabins. 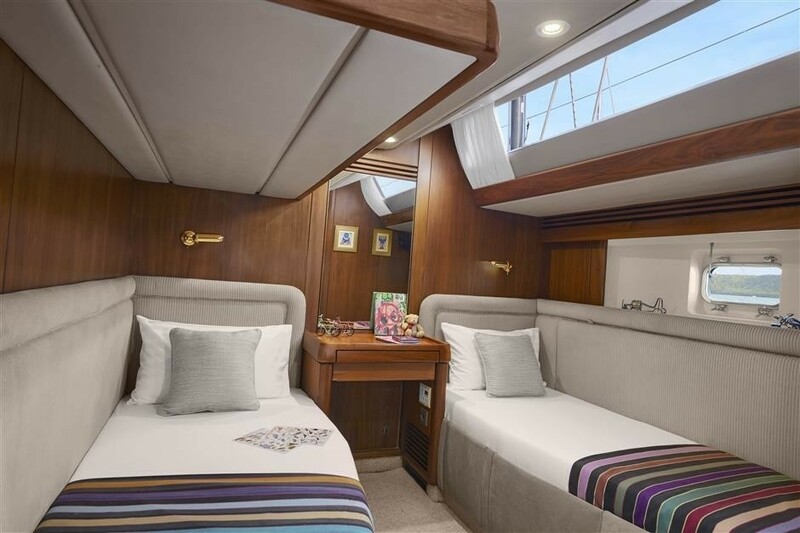 The master cabin is aft and full beam of the yacht with a king size bed and sofa, a twin cabin is on the port side forward of the master cabin with 2 single side by side beds. 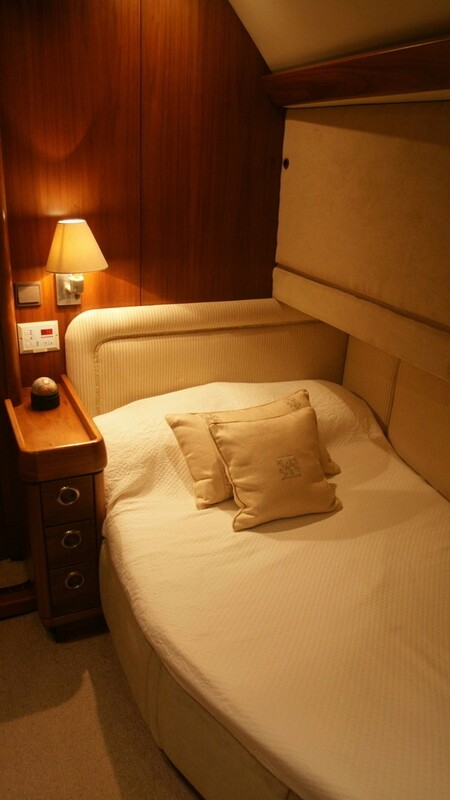 The VIP cabin is forward on the port side with a double bed and upper Pullman berth. 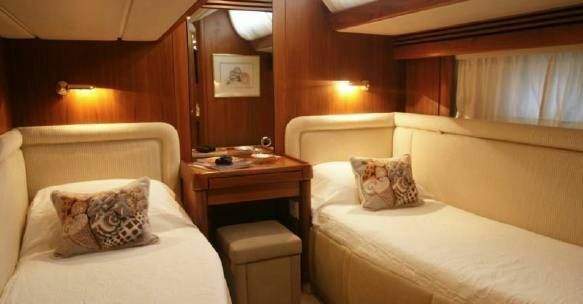 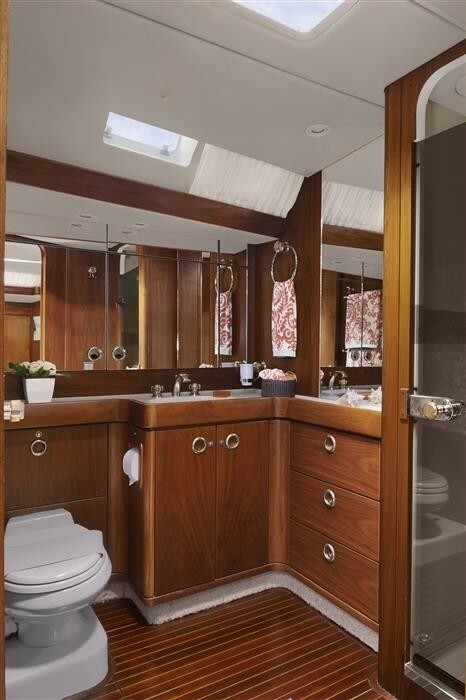 All 3 cabins are generous in size and boast ample natural light and an inviting serene ambiance. 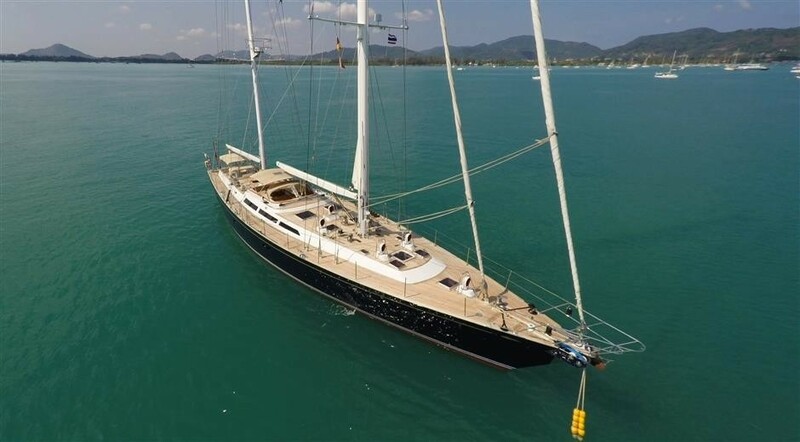 Asia based LETIZIA sailing yacht has a Tender with 45hp engine, Towing ring, Kneeboard, Windsurfer, Swim platform, BBQ, Full A/C, TV< DVD, CD, Diving by rendezvous arrangement. 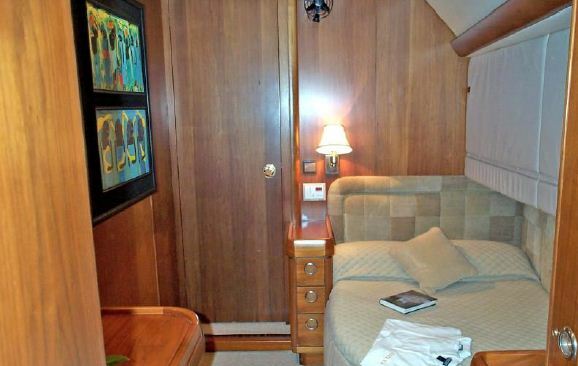 Air-conditioning individual.